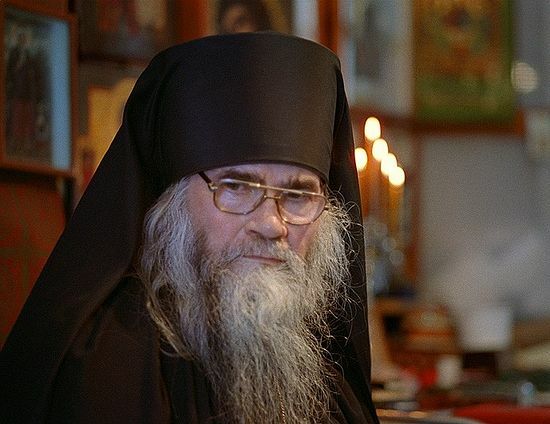 On April 28, in the ninety-seventh year of his life, in the Pskov-Caves Monastery, Archimandrite Adrian (Kirsanov) reposed in the Lord. Fr. Adrian was the last of a pleiades of great spiritual fathers and elders who labored in the Pskov-Caves Monastery from the second half of the twentieth century. May he live forever in the Kingdom of Heaven, and may his memory be eternal!